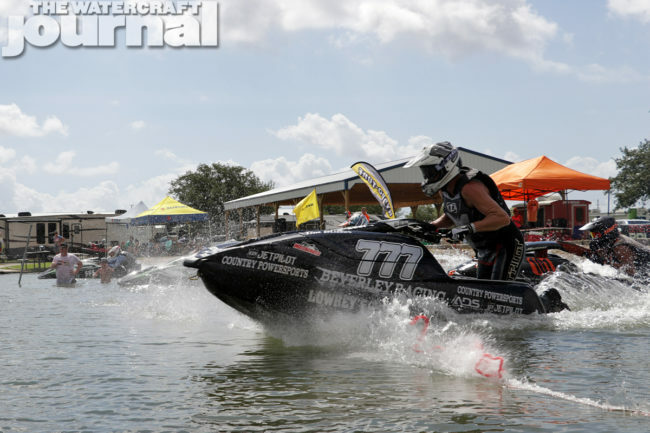 Seven Deadly Questions: TXH2O Racing’s Shaun Compton | The Watercraft Journal | the best resource for JetSki, WaveRunner, and SeaDoo enthusiasts and most popular Personal WaterCraft site in the world! 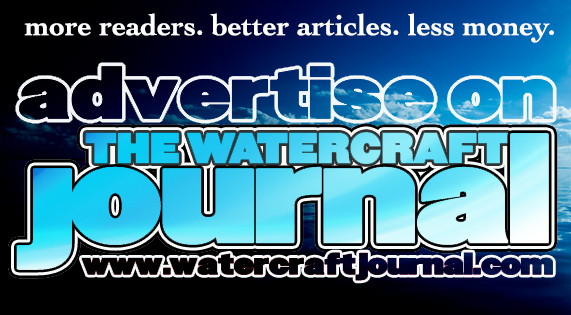 The Watercraft Journal: Tell us a little bit about yourself and how you got into racing jet skis; what was your first jet ski experience like? Shaun Compton: I started at 12 years old with my dad. We used to fish tournaments and I guess that’s where my competitive drive started. Three years ago my son suggested we get a jet ski so I found and bought a XDL ’97 and bought it. That ski was where it all started for us as a family. 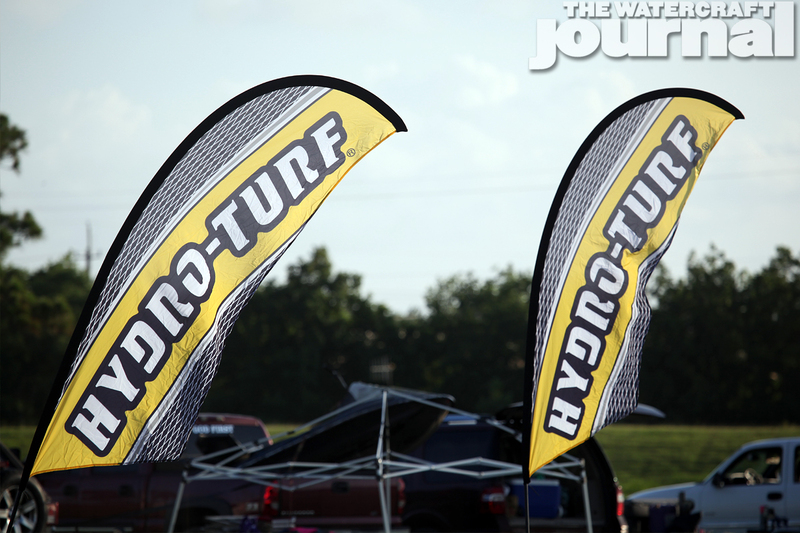 WCJ: What made you decide you wanted to take the sport to the next level and become TXH2O racing’s event promoter? 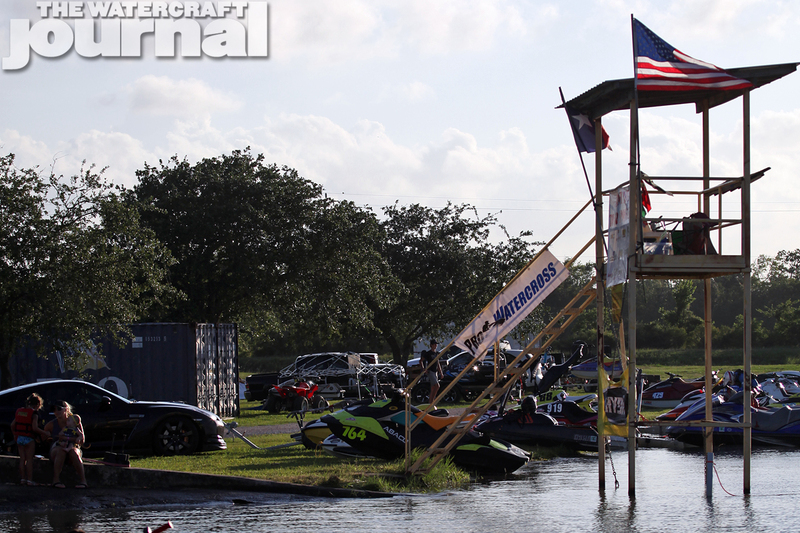 SC: In late 2017 I found out that the previous owners of the TXH2O Racing series decided not to continue the program. I felt that that it was important to continue – I mean we followed the Pro Watercross tour for 2 years and figured we’d keep it local instead of chase the tour. WCJ: Pro Watercross – how has it been working with this sanctioning body? 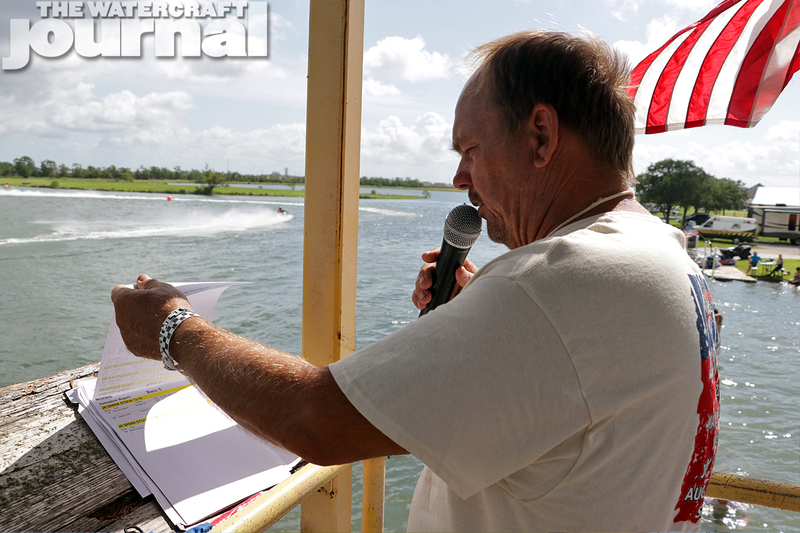 SC: Pro Watercross has been a true friend as we took over TXH2O Racing; from flying in for the first even, to answering any questions, to reducing the costs of running events. 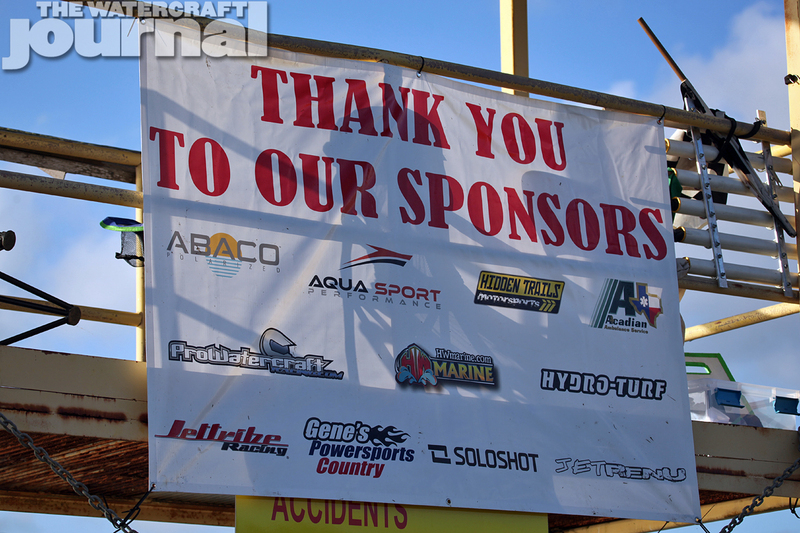 They are very much behind TXH2O Racing! 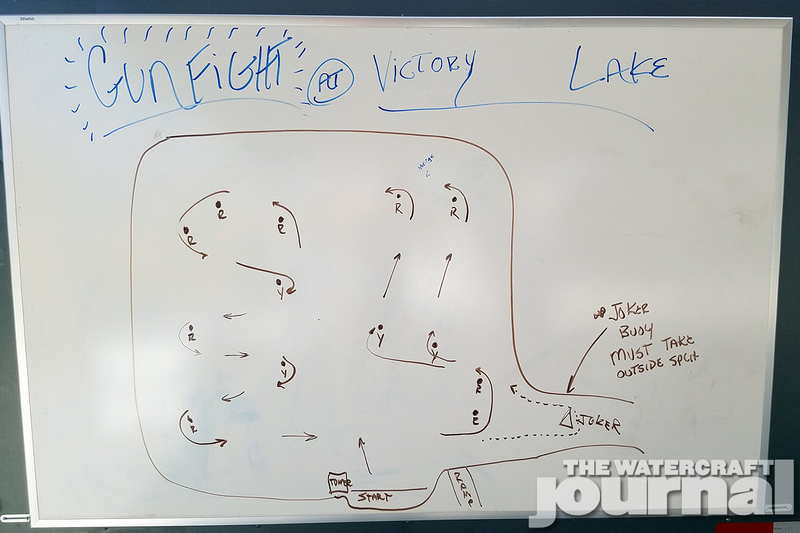 WCJ: Who came up with the joker buoy idea? Any comments on your course design and logistics? 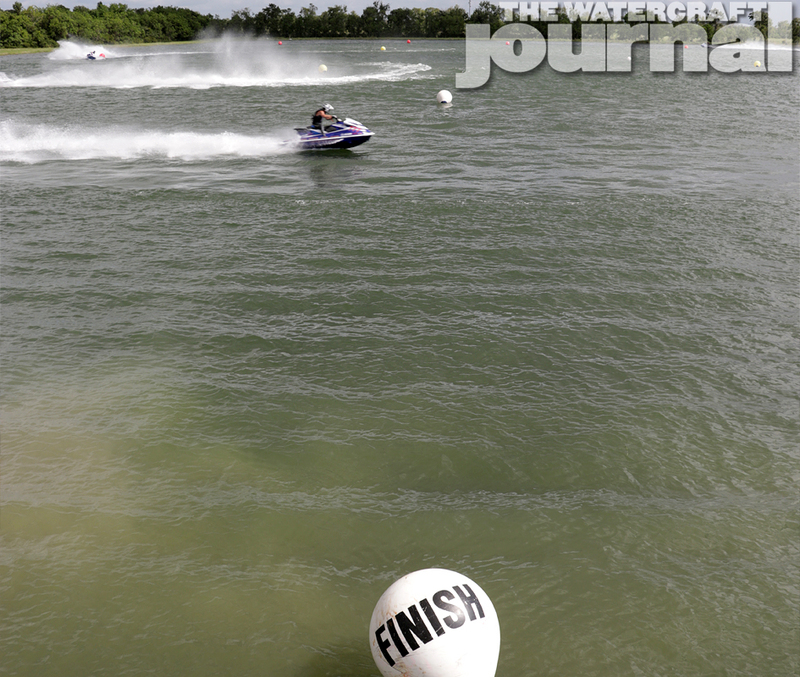 SC: I can give credit to Claude Clayton for the joker buoy. We spoke about it the first of the year, we were at Genes Polaris in Baytown and it made perfect sense. 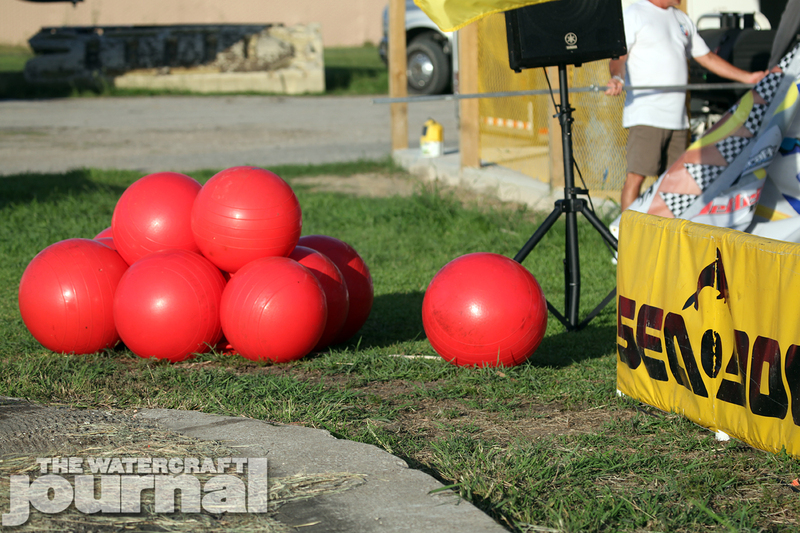 It is very similar to a penalty buoy, but the fact that all riders must negotiate it adds a strategic decision to make sometime during the race. It has been well received by the racers for sure. Course design comes from what I think people would like, high speed, technical, and a challenge. Since all sites are different I try to mix it up. Logistics are a bit of trouble, having so much equipment to move from site to site it makes longer distant venues very challenging. WCJ: What is the best part of being a promoter for this region? What makes you spend so much of your time helping others? SC: The best part of promoting is to see it come together on Saturday morning. Every race is a personal challenge to out do the previous race in some way. We spend the time on events that we do because it’s racing. I’ve been blessed to have time to devote to this. I don’t like ½ efforts so that is why we have such a long list of events we have to do in order to get noticed. My hope one day is to have a region that is as big as the national tour. 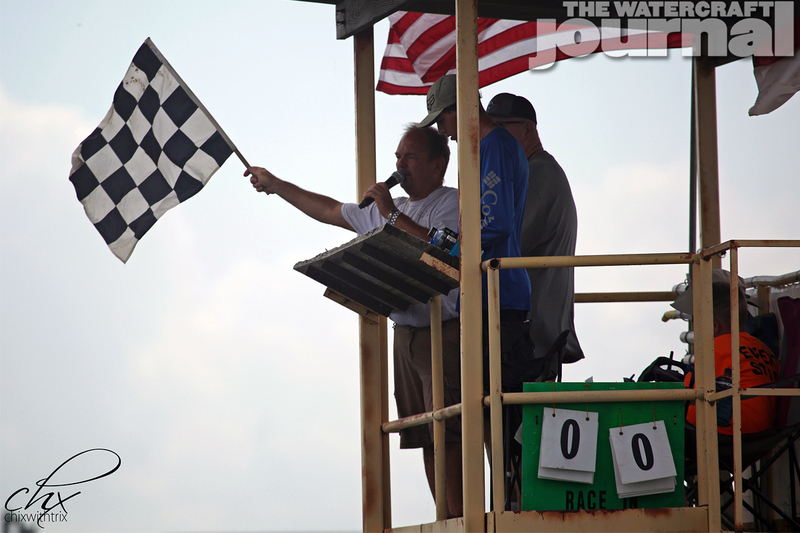 WCJ: In becoming a race promoter, what has been the most difficult process transitioning from racer to promoter? SC: To hang up the helmet has been a bit tough, but it has been worth the trade. Working on the kid’s skis and helping others has been a great exchange for racing. 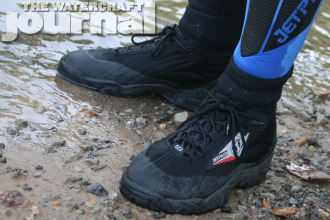 Don’t worry – still plan to race whenever possible. 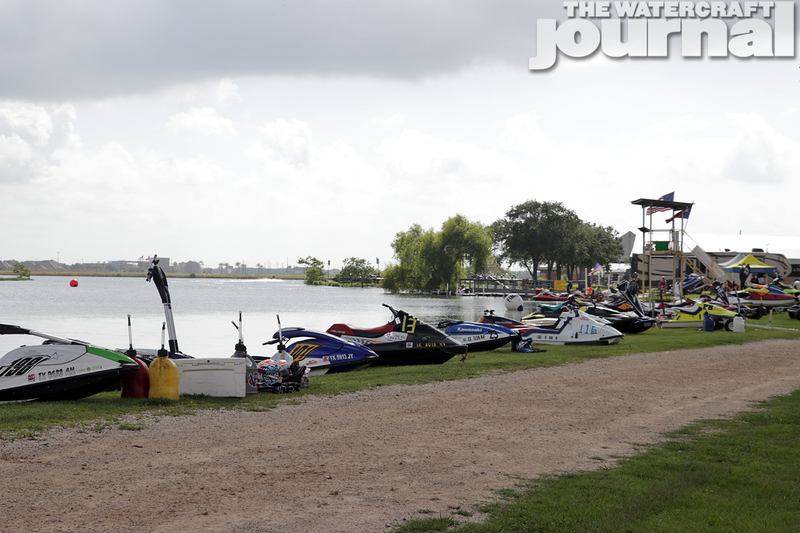 WCJ: Tell us about your Pro Payout event in Orange Texas later this season. SC: Orange is the first payout race that I’ve seen, short of a tour stop so I’m happy we could get this done for in our first year. Five hundred for first, $250 for second, and $150 for third payout goes to Pro GP class with a five rider minimum. 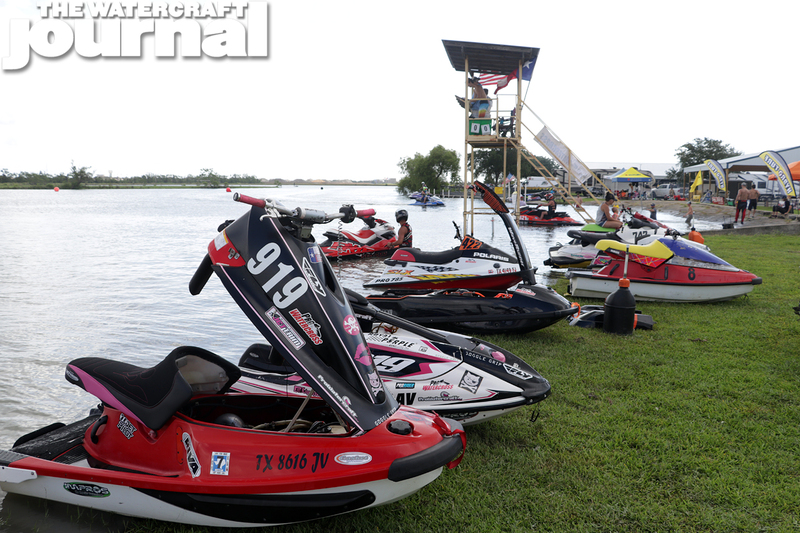 WCJ: How do you plan to continue to advance the racing and jet ski community in this region? SC: I can only build the sport by making it fun, if people don’t show it is hard to build. So in the future I plan to work on ways to cut costs and reduce entry fees so more can enjoy the sport. But it is racing and there are costs that can’t be reduced. Next year I am planning one fun event “The Great Texas Duck Hunt.” Details to follow. 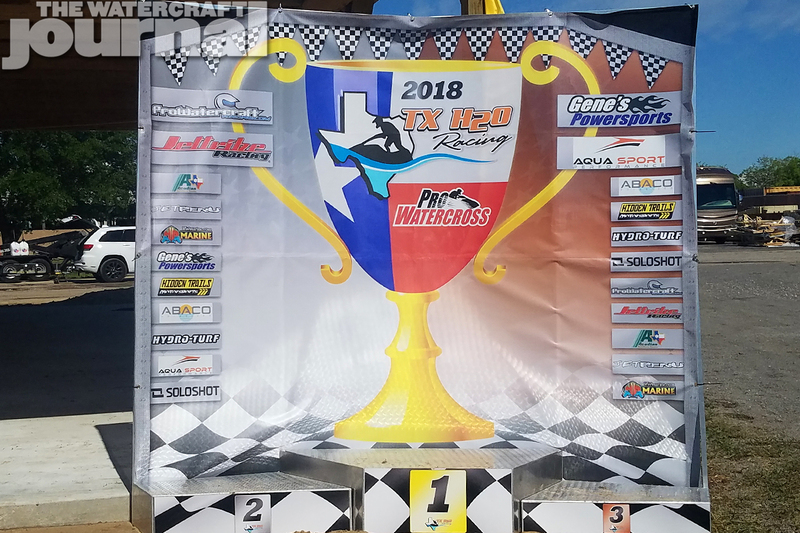 WCJ: Tell us about perks for Junior racers racing with TXH2O racing. SC: The key focus for me is the juniors – highlighting their success and working to gain kid-friendly sponsors. They are the future so it is very important to make sure they have access and enjoy the sport. That is why I pushed so hard to give the kids the option of sport and spark class. 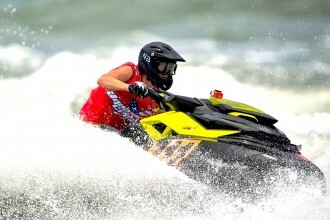 Again, Pro Watercross stepped up and made this happen. 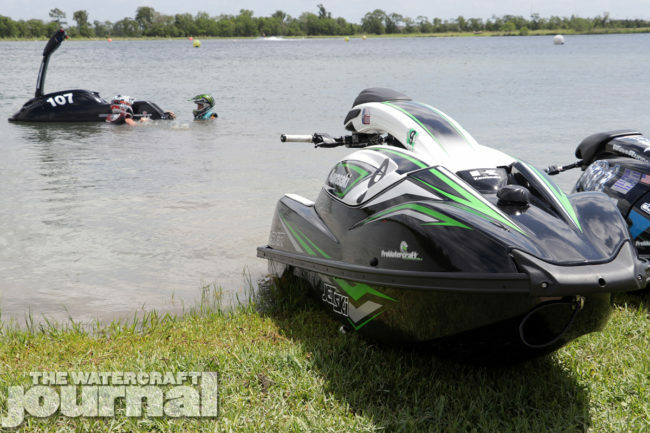 WCJ: What advice would you give to anyone looking to get involved in racing jet skis? SC: My advice to new racers is come on out, it is fun, people are great, and I’ll guarantee you’ll love it! WCJ: You have a very family oriented approach to hosting events; as a racer parent, how would you suggest parents get their children involved? SC: To get involved is simply find something that your kids like and peruse it. 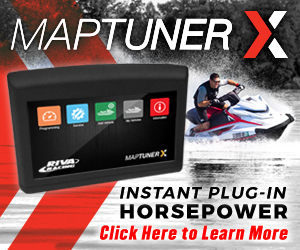 Push away from the desk, load up, and hit the water. Kids that have a purpose are less apt to stray, they will build life-long goals, and will learn to rise to the challenges life throws at them. 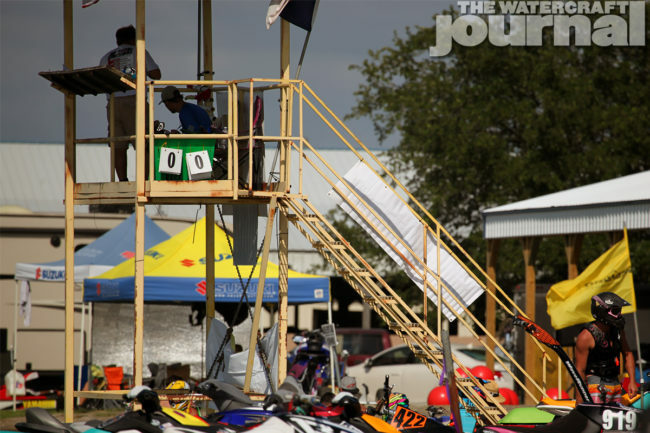 WCJ: How can people get involved and volunteer with TXH2O Racing? SC: Volunteers are always welcome, contact me by phone, Facebook, or email! All information can be found on www.txh2oracing.com. 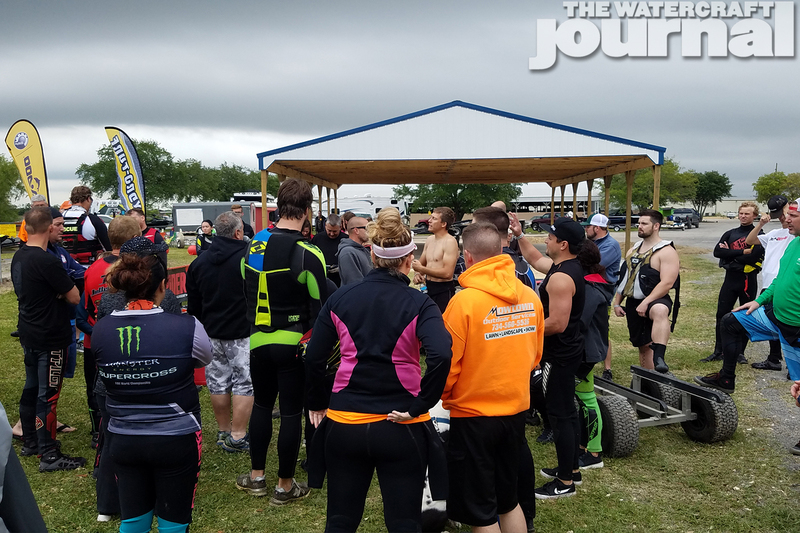 WCJ: What future plans do you have for TXH2O Racing and the southern US region? WCJ: Any other thoughts you might like to add? SC: I would like to thank each racer, family member sponsor, and volunteer for making the first year a bright and fun one. I will keep challenging riders, trying new venues, and keeping it as fresh as possible.